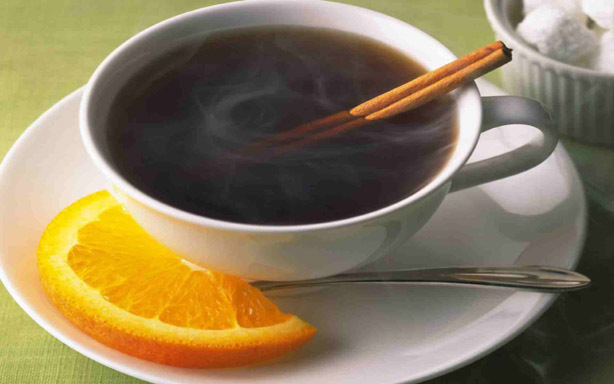 Cinnamon, lemon and honey in warm water is 100% natural and most effective homemade drink to burn calories even you are sitting. According to different researches conducted by nutritionists and scientists health benefits of honey, lemon and cinnamon are proven not only for weight lose, burning calories, increases metabolism but also for hundreds of other diseases. I used to take this drinks in every morning because its very much effective when your stomach is empty it helps me in maintaining my weight and increase metabolism as well . You can also take this drink before going to bed and in evening if you want to rapid weight loss. This natural drink is for those people who are trying to losing and maintaining weight. This drink is also helpful in cold form. 5. Take warm water and add cinnamon powder and cover the glass for 5 to 8 minutes. 6. Now add honey and lemon juice in the water and drink.